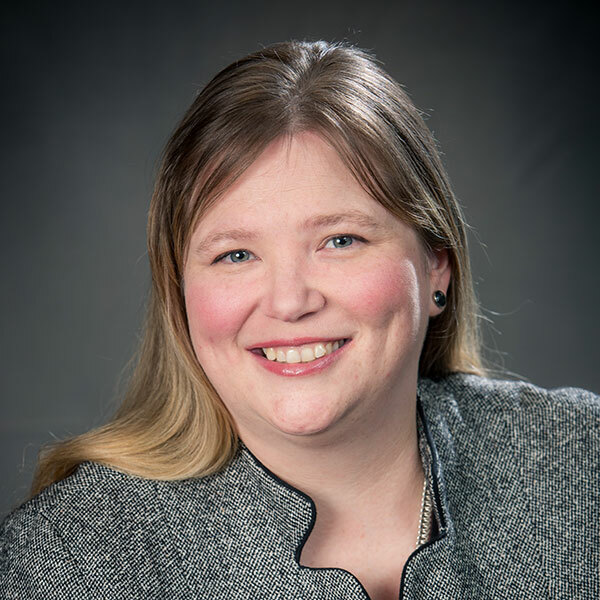 Gawthrop Presents: P. Kristen Bennett on Legal Issues for Loved Ones with Special Needs – Gawthrop Greenwood, PC. Gawthrop Greenwood partner P. Kristen Bennett presented on Legal Issues for Loved Ones with Special Needs at a program with New York Life Insurance. Bennett also serves on the board of Delaware CarePlan, Inc., which helps create peace of mind by educating parents on setting up special needs trusts, devising individualized care plans and securing services. For more information on Kristen’s law practice, email kbennett@gawthrop.com or call 302-777-5353. To book a workshop for your organization, click here.